In our experience, clients looking for communication skills coaching don’t know what they actually need. And the cause of most interpersonal challenges within a company is a lack of foundational communication tools, emotional intelligence, and influencing skills. Think about it. How can you benefit from Super Duper People Management Skills if you can’t first manage your body language and voice, communicate messages clearly and with authority, understand and manage your emotions while respecting the emotions of others, or understand and utilize the powers of influence to get buy-in, all of which you need in order to manage people? I have been asked to create many courses like the ones I listed above and Every. Single. One. ends up with the foundational skills squeezed in there. Which means two things. These courses are redundant, and you can't really cover everything effectively. Alarmingly, I've worked with other coaching consultancies in the past, and they aren't even AWARE that these skills are missing from their courses. Red Leaf Coaching is committed to giving your people the biggest advantage, the most effective tools, and the simplest path forward to achieve sustainable, positive growth in the least amount of time. Having said that, based on years of experience, we’ve designed the Red Lion Package. "Fidgeting is for prey animals." What's the Red Lion Package? Next we recommend the same client group proceed to the one-day Emotional Intelligence course, then the same client group should move through the one-day Influencing course, which offers even more practical ways to utilize and practice the previous courses tools. These three courses together make up our powerful and comprehensive Red Lion Package. When a cohesive group goes through all three together, watch as they begin to run circles around your other silos, solving problems and meeting client needs with uncanny efficiency, while maybe even building trust and loyalty. 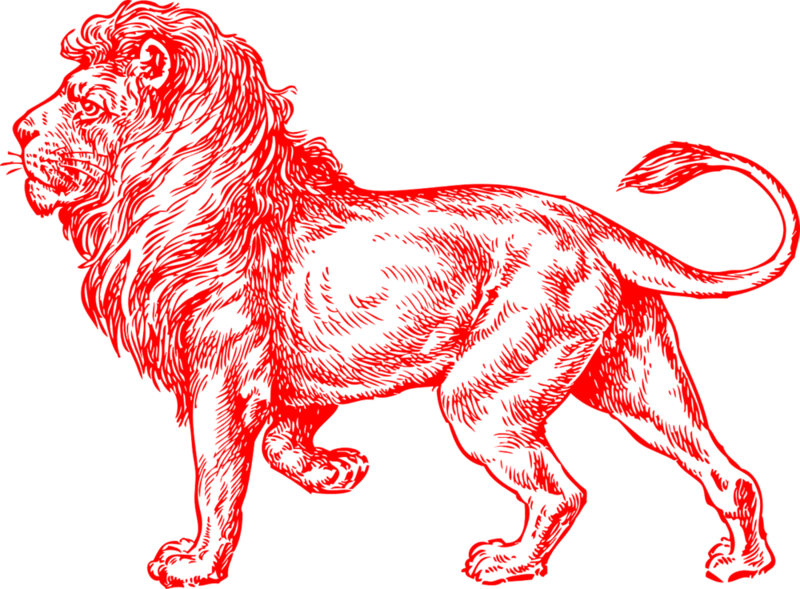 Once your team has gone through the Red Lion Package and mastered the foundations, then you could easily (and cost effectively) add additional half-day courses as needed, to focus on the specifics and nitty-gritty of managing, negotiating, media coaching, and any other communication skills challenges your business may face. While we recommend the full Red Lion Package, only you know what's best for your team, and your time and budget. Therefore, all of the Red Leaf courses are also available à la carte. But to get the best value for your business, we recommend the Red Lion Package. Join the Pride! Click Here for Course Menu. "Like most professionals with 15+ years of experience, I've gone through plenty of professional development trainings. The coaching program with Stacee and Red Leaf is the best training I've ever had. The sessions strike the right balance of concept and hands-on practice. I would recommend it for anyone who wants to be a better presenter or speaker. Of all the skills that managers or leaders should possess, I believe that presenting well in front of others is one of the most important but also one of the hardest and, oddly, the most under-developed. Some of the concepts that Stacee and her team teach are things we've all heard about for years, but absorbing it in a session where someone breaks down for you the reasoning behind each of these concepts is invaluable. And I also learned a few new tricks that I aim to practice pretty much every day from now on."